It’s here! Pantone’s Color of the Year for 2019. It’s Living Coral, Pantone 16-1546. 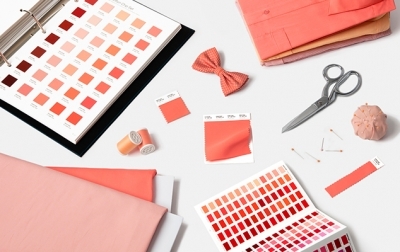 After considering trends in everything from fashion to décor, Pantone announced this vibrant color as its top pick.